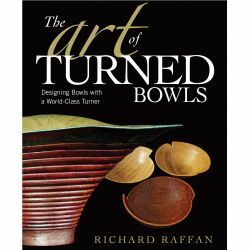 頁數:200頁, 版面:280*217mm, 全彩 除了單一的實木車製, 組合各種不同顏色的木塊造成的印第安式風格的花紋變化,讓作品更加生動! 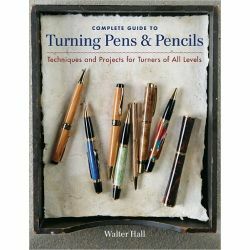 本書詳述木塊膠合/設計/車製方法的個各步驟. 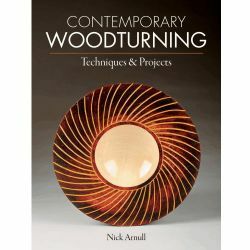 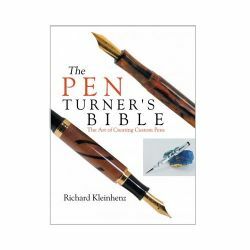 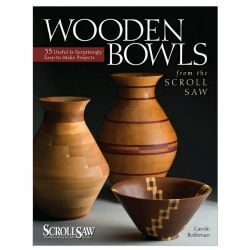 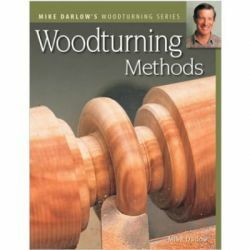 Woodturners learn how to cut and combine pieces of wood to produce multicolored geometric designs in turned bowls and vases in this highly illustrated book. 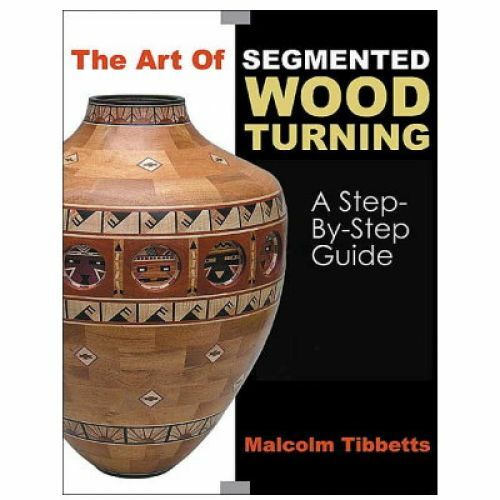 Techniques are provided to achieve the accuracy required in segmented work, and professional tips reveal how to create preliminary blueprints. 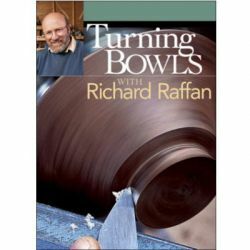 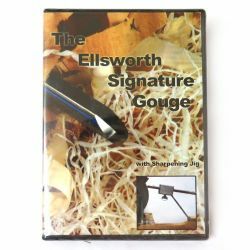 Step-by-step instructions and hundreds of color photographs explain how to accomplish the often-complicated tasks involved with sphere turning, building a porthole-style ring, and inserting diamonds and round designs.